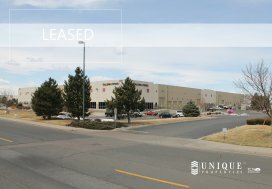 Greeley, CO (December 17, 2018) – The Greystone Unique Apartment Group is pleased to announce the sale of 1314 9th Street in Greeley, CO. 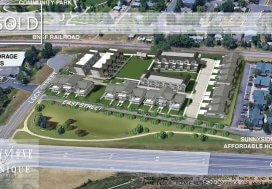 The property consisted of 34 units across 3 floors of the exterior walk up building. The buyer plans to renovate the property. 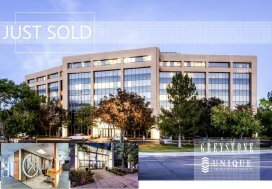 Kevin Higgins and Boston Weir of the Greystone Unique Apartment Group represented the Seller and Phil Dankner of the Greystone Unique Apartment Group represented the Buyer. 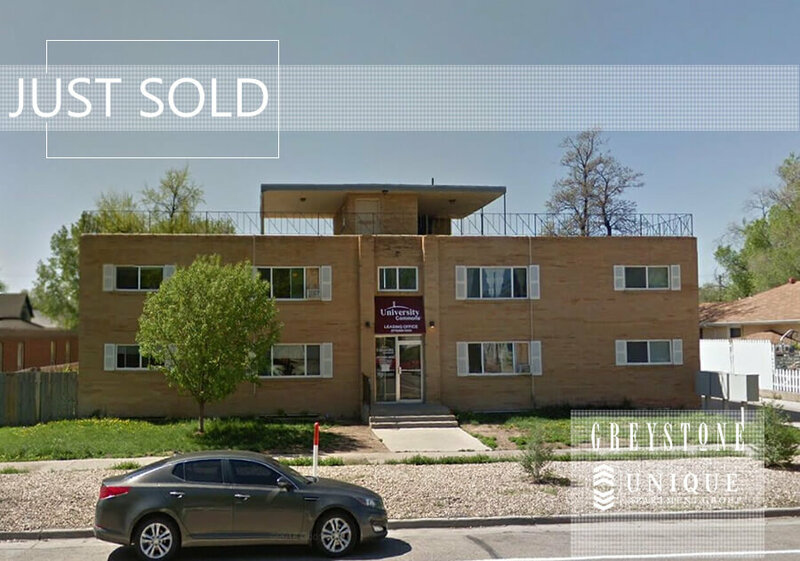 Sold for $2,650,000 or $77,941 per unit. Strong mix of studios, 1 Bed and 2 Bed.